A number of members of the Florida CCIM Chapter have been awarded the Certified Commercial Investment Member designation by CCIM Institute. 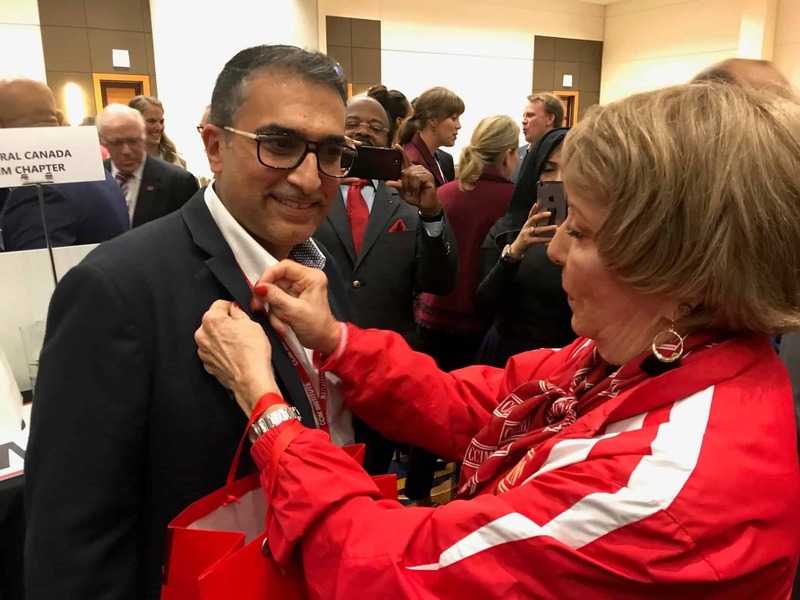 The designation was awarded during a pinning ceremony during CCIM Institute’s recent Fall Governance Meetings and Global Conference in Chicago. The chapter members were among more than 140+ designees honored by CCIM Institute and their local chapter members at the October event. The new CCIMs have varying years of experience and work in all aspects of the commercial real estate profession. They hail from across the U.S. and Canada. 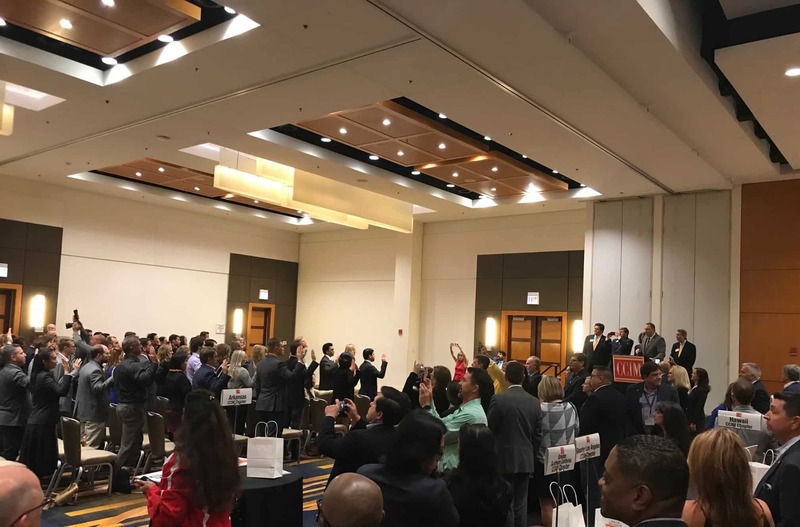 “It was great to welcome new designees from Florida at the Fall Meetings in Chicago,” shares Adam Palmer, 2018 Florida CCIM Chapter President. “Their determination and commitment are commendable and obtaining this designation is sure to pay dividends in their career,” adds Palmer, CCIM, Principal & Managing Director at LandQwest Commercial Real Estate Services. Designees were honored at a special reception in their honor following the pinning ceremony and given customized Florida Chapter jackets. The reception was followed by a special dinner in their honor.